You imagine it, we'll print it. Turn your company's vehicles into advertising machines by applying magnets, decals or wrapping your entire ride. 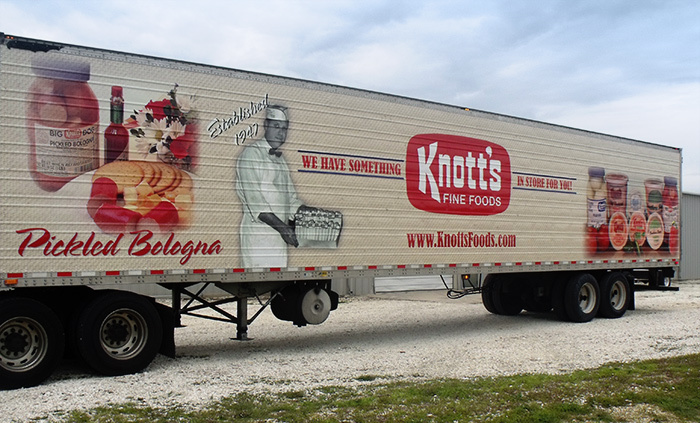 Whether your organization has one car, a few vans, or a fleet of trucks, Abbotts will help you catch the attention of your customers day and night, building awareness of your company with every trip. Make a powerful visual impression without applying permanent graphics to your vehicle. With custom-made magnetic signs, you can promote your company everywhere you go. Don’t just drive your vehicle, spice it up. Bright, colorful, custom graphics, decals and lettering help you make your cars, vans and trucks your own personal, moving billboard. Make your company larger than life. 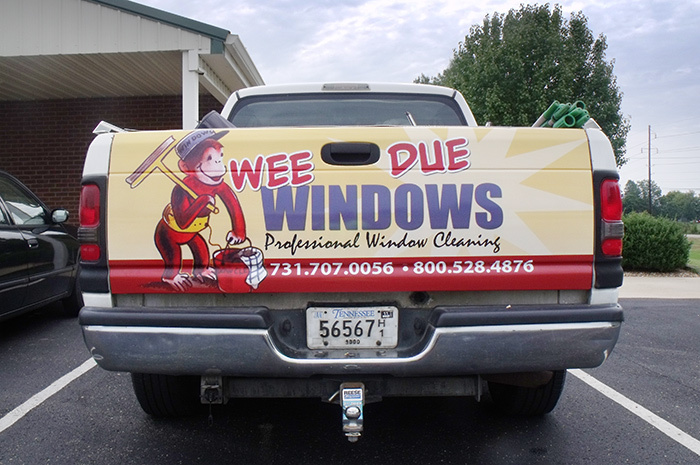 Full-vehicle wraps display your message on every side of your vehicle for maximum visibility. Use wraps to take your message on the road, turning your vehicles into rolling billboards that broadcast your company everywhere they go. Contact our staff today to see how we can help you wrap your ride!